OKINAWA, Japan - The “Golden Swordsmen” of Patrol Squadron (VP) 47 participated with Japan Maritime Self-Defense Force’s (JMSDF) Fleet Air Wing (FAW) 5 in a coordinated maritime patrol operational procedures (CMPOP) exercise, Jan. 30. 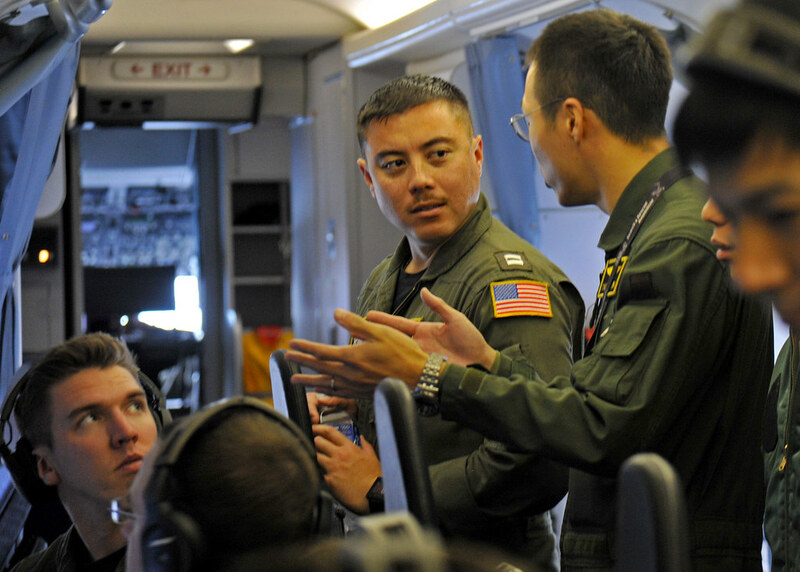 The exercise further demonstrates military-to-military coordination, while enhancing relations between the U.S. Navy and the JMSDF’s maritime patrol and reconnaissance communities. 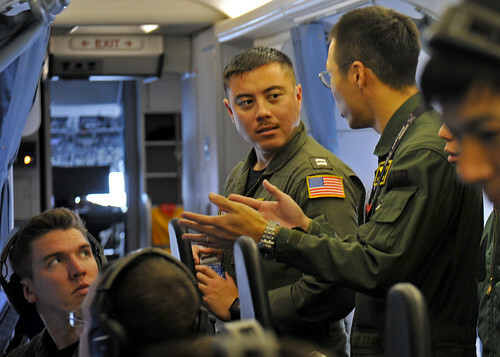 During the exercise, VP-47 and FAW-5 service members employed a Mk 39 expendable mobile anti-submarine training target, emphasizing CMPOP Japan turnover procedures. 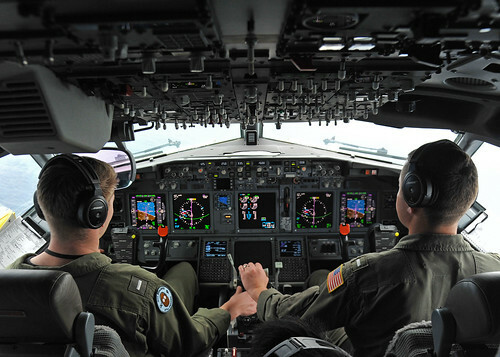 The exercise included a P-8A Poseidon and a P-3C Orion. VP-47 is a P-8A Poseidon squadron. The P-8A Poseidon is the U.S. Navy’s premier long-rang, anti-submarine warfare platform. The P-3C Orion is one of the JMSDF’s current maritime patrol and reconnaissance aircraft in service today. 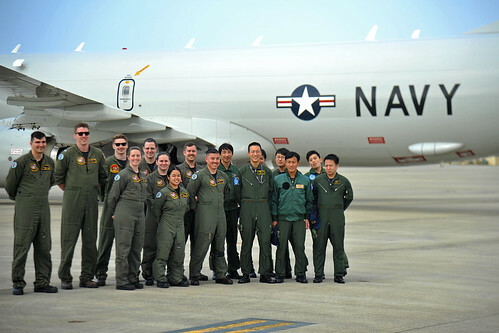 The "Golden Swordsmen" are currently deployed to Kadena Air Force Base in Okinawa, Japan, conducting maritime patrol and reconnaissance and theater outreach operations within the U.S. 7th Fleet (C7F) area of operations in support of Commander, Task Force 72, C7F, and U.S. Pacific Command objectives throughout the Indo-Pacific region.